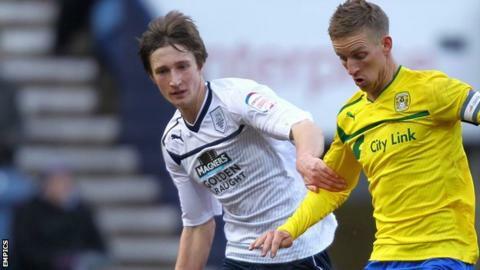 York City have signed Preston defender Ben Davies on a one-month loan deal. The 17-year-old made his debut against Coventry in January and made two further appearances for the League One side. Davies is the second player to join the Minstermen this week after veteran striker Richard Cresswell returned to the club on Tuesday. He is likely to make his league debut for Nigel Worthington's side against Northampton on 3 August.